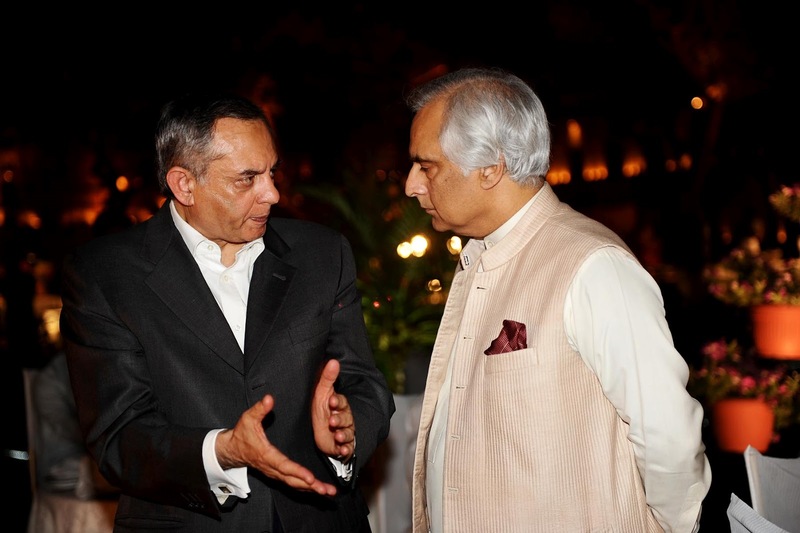 Hostilities between South Asia’s two nuclear armed neighbors – India and Pakistan – that have fought three wars continue to hold their 1.6 billion people hostage. Since the governments have failed to bring peace, the two largest media groups of Pakistan (The Jang group) and India (The Times of India group) have joined hands in a campaign for peace. Aman ki Asha is a media-led civil society movement that hopes to facilitate the peace process. The words Aman ki Asha mean ‘hope for peace’. Aman is an Urdu word, meaning peace. 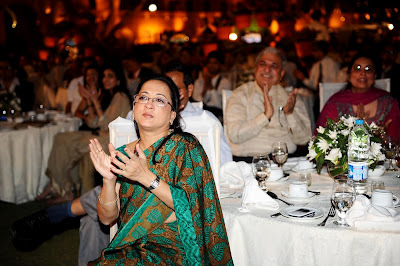 Asha is a Hindi word, meaning hope. The combination of the two languages reflects the collaborative spirit of this initiative. 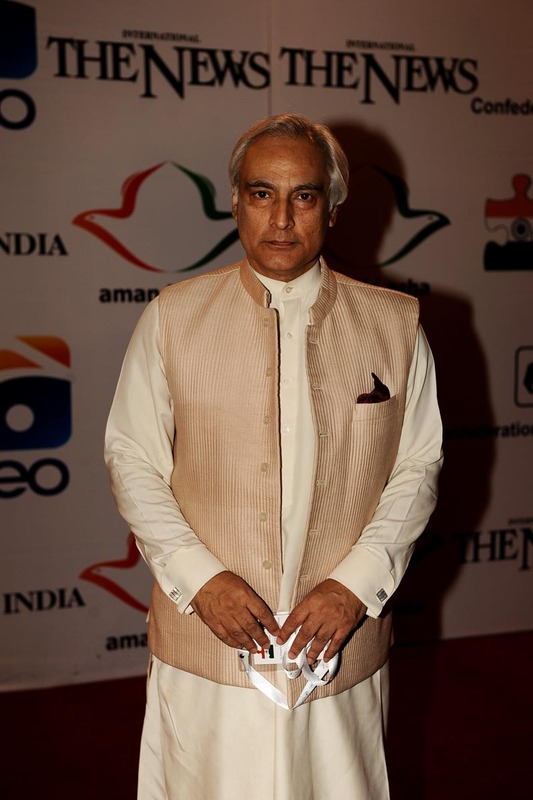 We believe that there can be no real progress on any front in Pakistan and India if this conflict is not resolved on equitable terms. 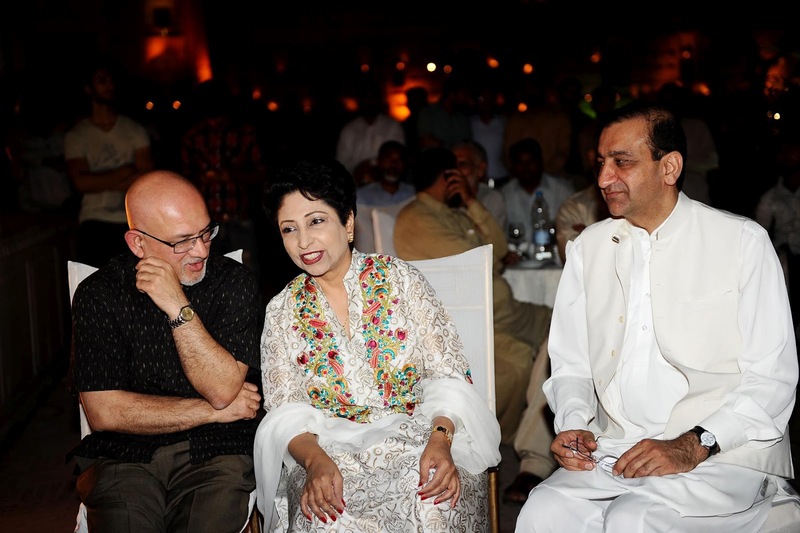 It is also imperative that any movement for peace should take all stakeholders on board and should be equally strong in both countries. Only when the passion for peace and the willingness to trade concessions is on a reciprocal basis, that the movement can truly be successful. Therefore, we commit to take on board all relevant stakeholders, to create a critical mass of positive public opinion, to discuss openly and frankly all contentious issues and to actively campaign for peace. 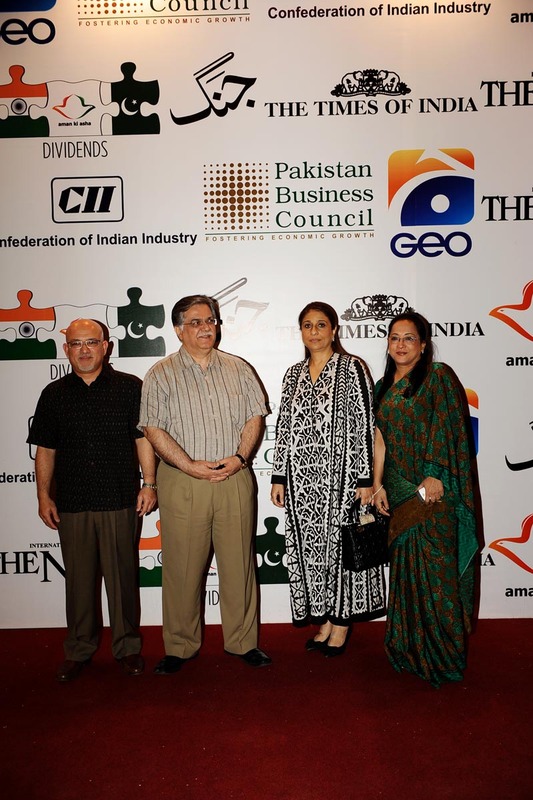 Aman ki Asha seeks to develop bilateral trade and investment between both countries and to strengthen cross border projects in the fields of art, sports and commerce. 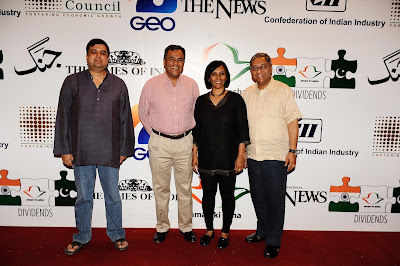 As the largest media groups in India and Pakistan respectively, the Times of India and the Jang Group have committed to using their print and electronic media to aggressively promote the benefits of peace and highlight the economic, social and cultural costs of war. 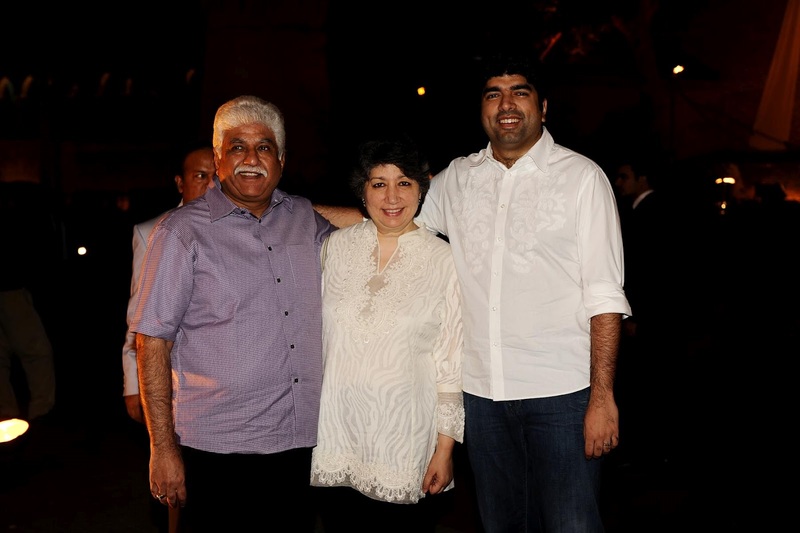 Aman ki Asha was launched on January 1, 2010, with a joint front-page editorial in The Times of India, The News and the Urdu language Jang – the first time ever that publications in India and Pakistan did such collaboration. 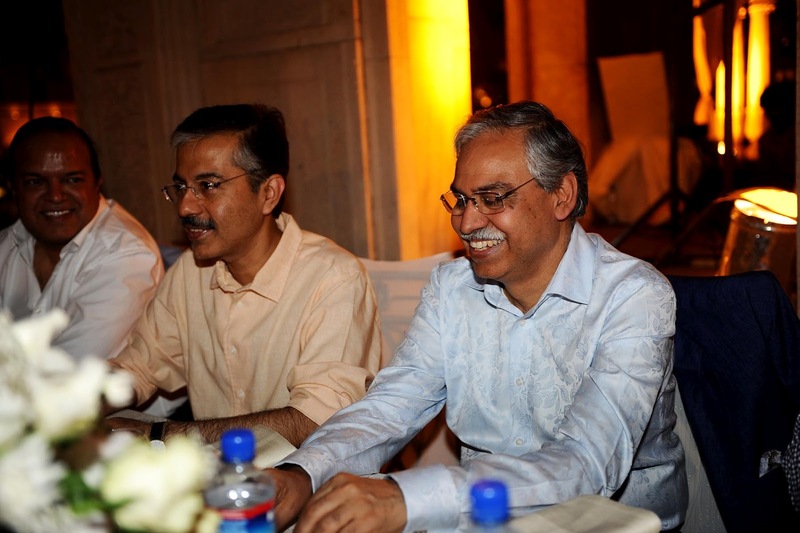 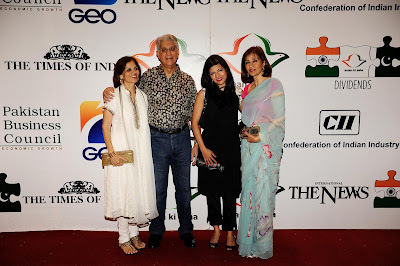 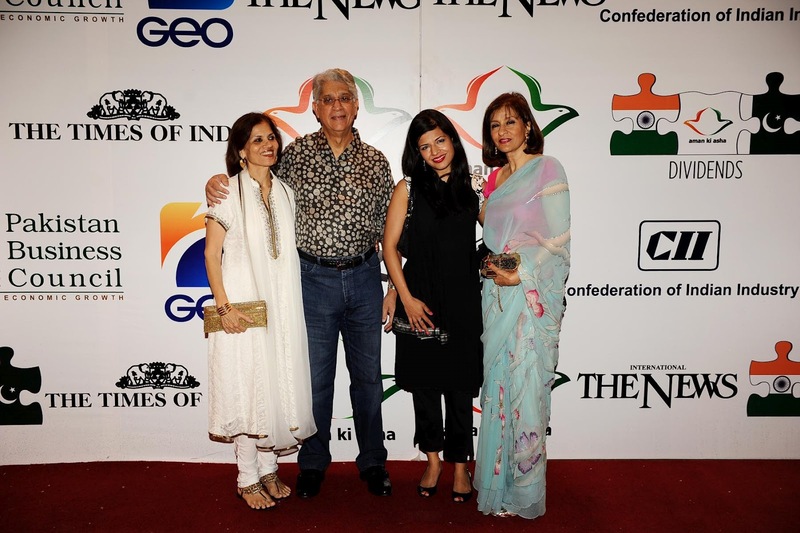 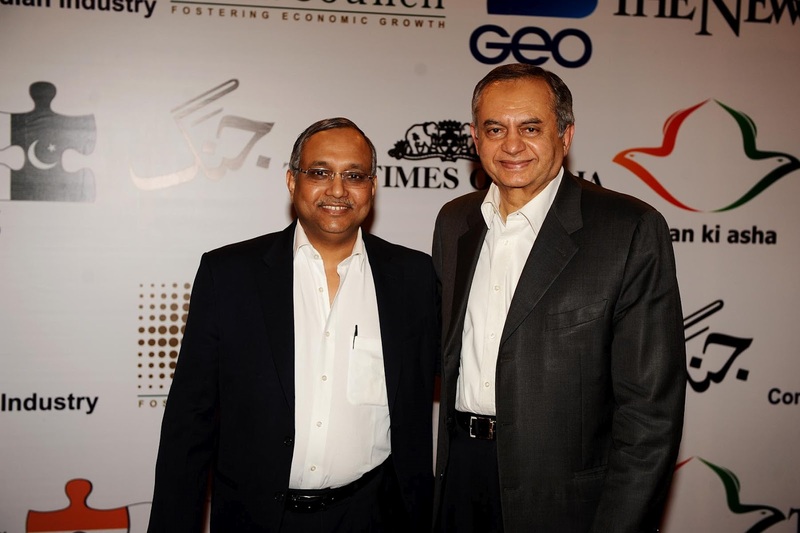 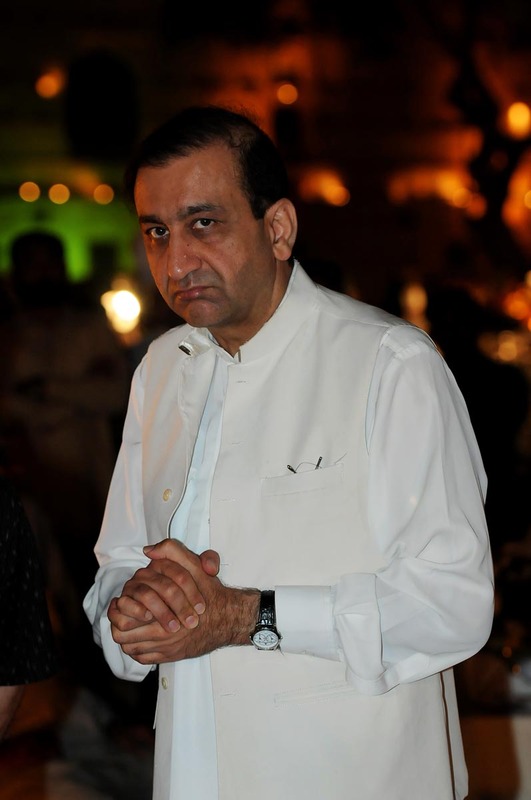 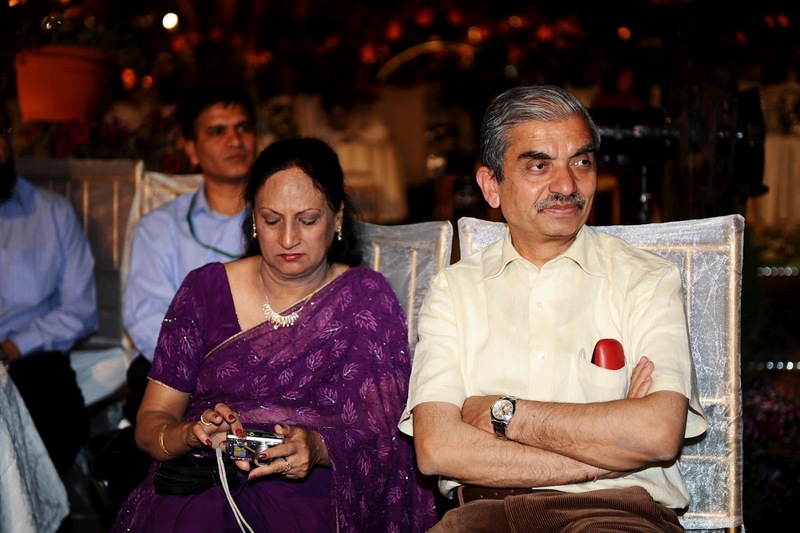 Under the Aman ki Asha banner, the two media groups have hosted several events involving prominent participants from India and Pakistan, including a major economic conference in Delhi in May last year. 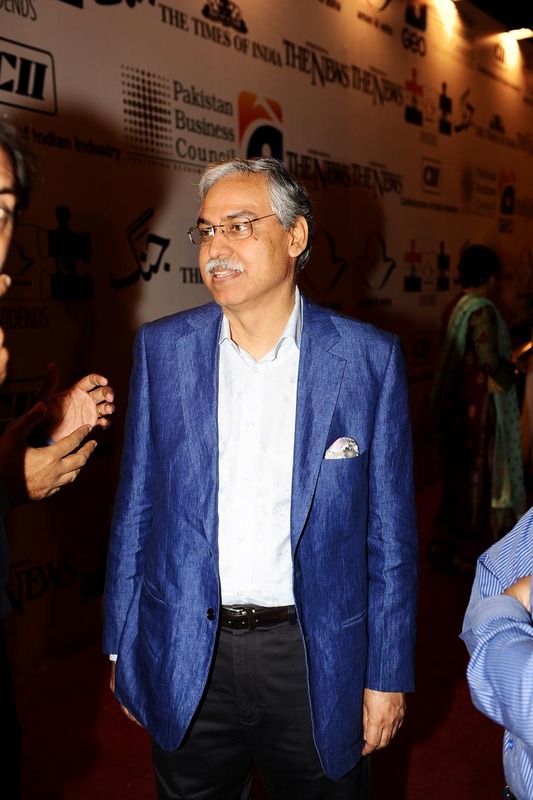 The conference was graced by the Indian Finance Minister as Chief Guest and over 60 CEO’s from Pakistani deliberated with over 250 entrepreneurs and civil society leaders of India. Other events have included music and literary conferences, an economic conference in New Delhi, mushairas (traditional poetry recital), editors’ conference, cross-border CEO forums, strategic seminars, road show and editorial campaigns. 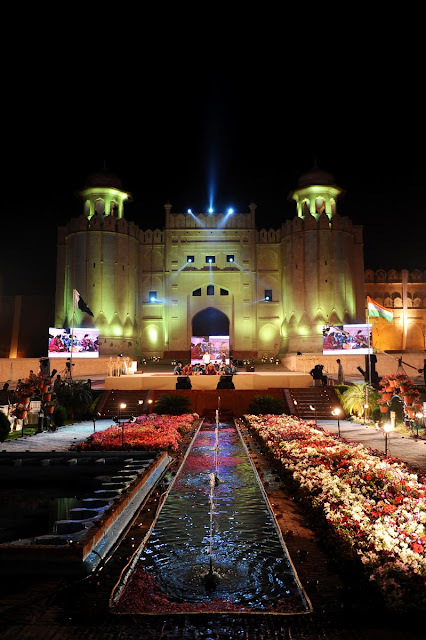 Independent research conducted in India and Pakistan before and one year after the movement was launched showed a tremendous positive change in the perceptions about each other. 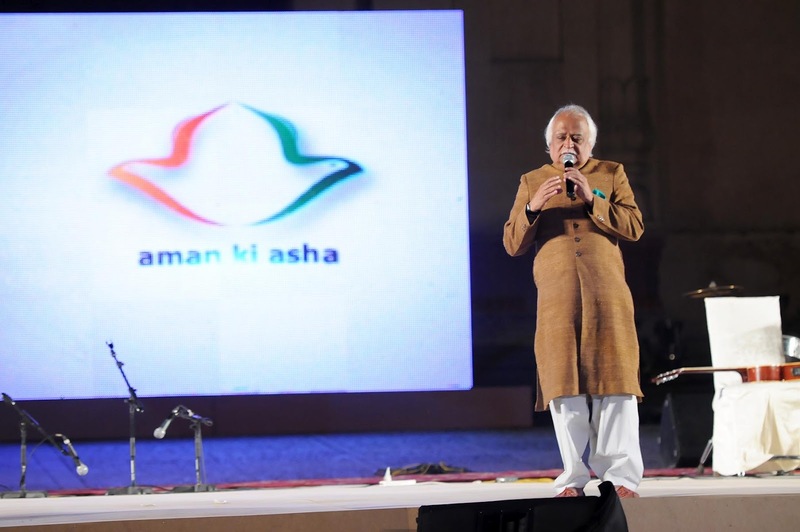 The Aman ki Asha campaign has not only caught the imagination of the people of the two countries, it has been hailed by the international community as the best, and most powerful, movement for peace launched in the two countries so far. 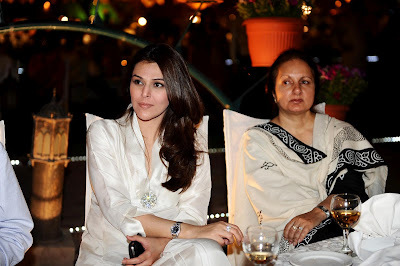 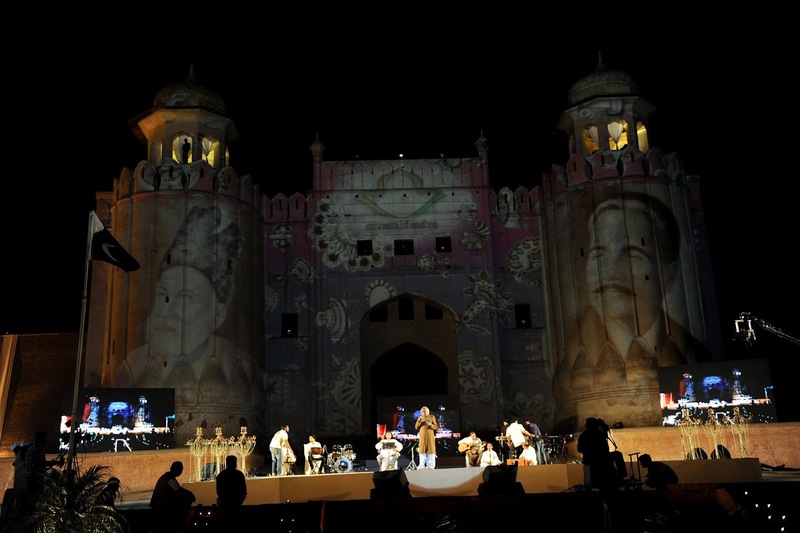 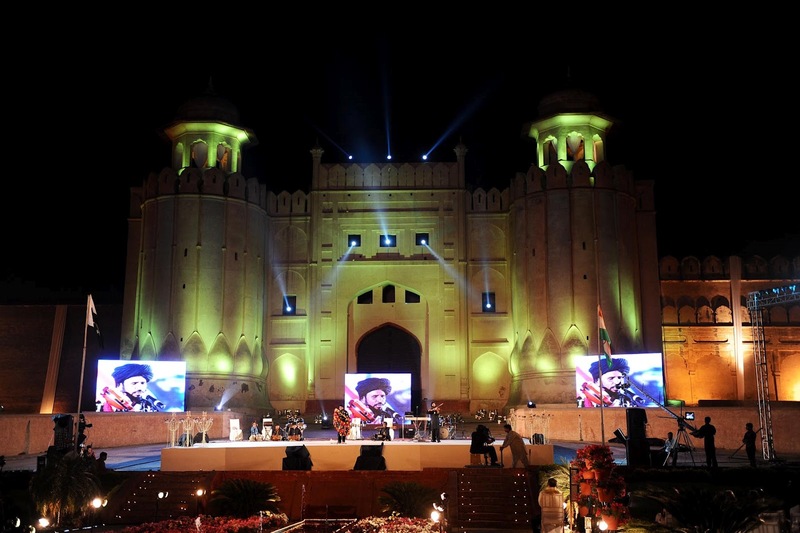 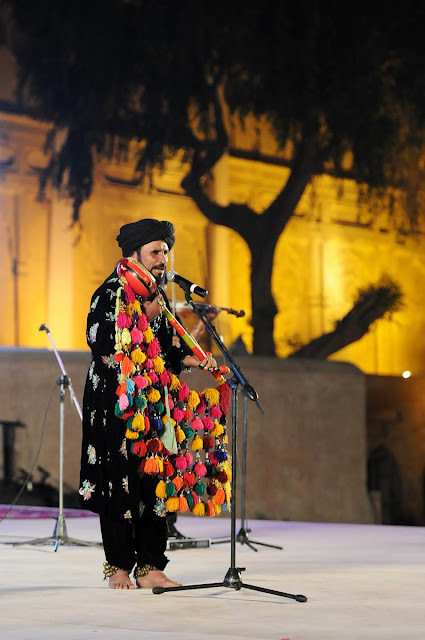 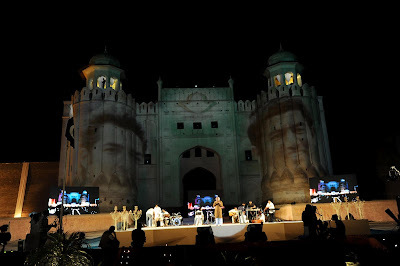 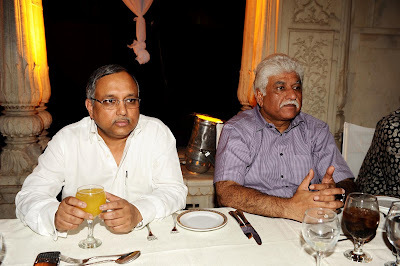 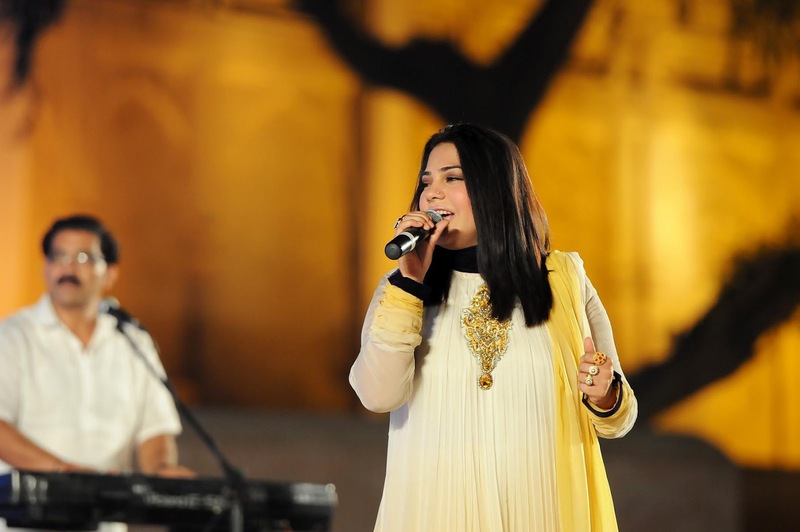 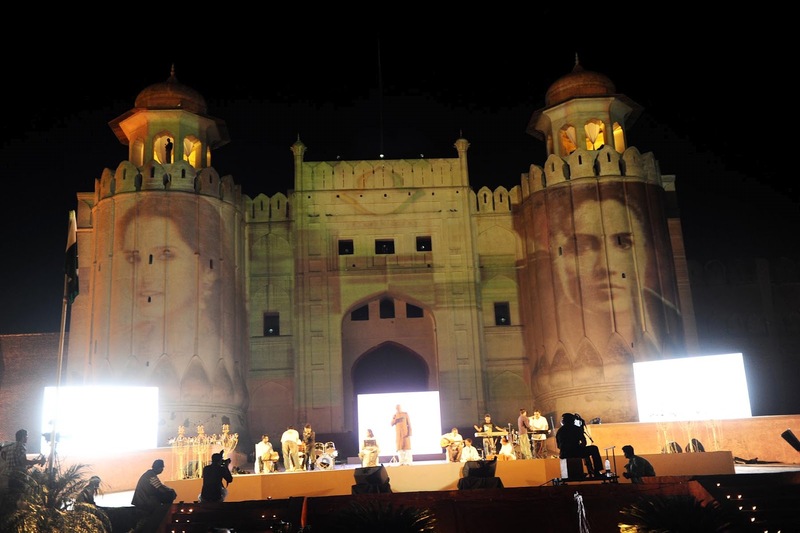 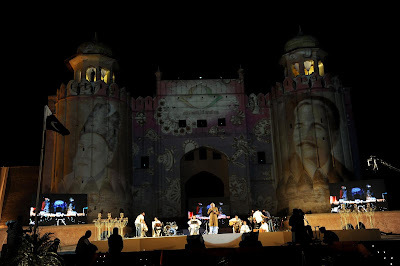 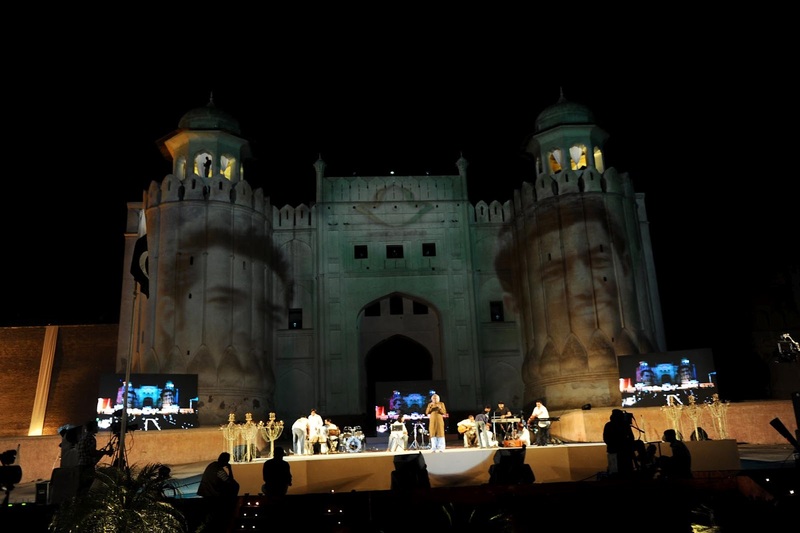 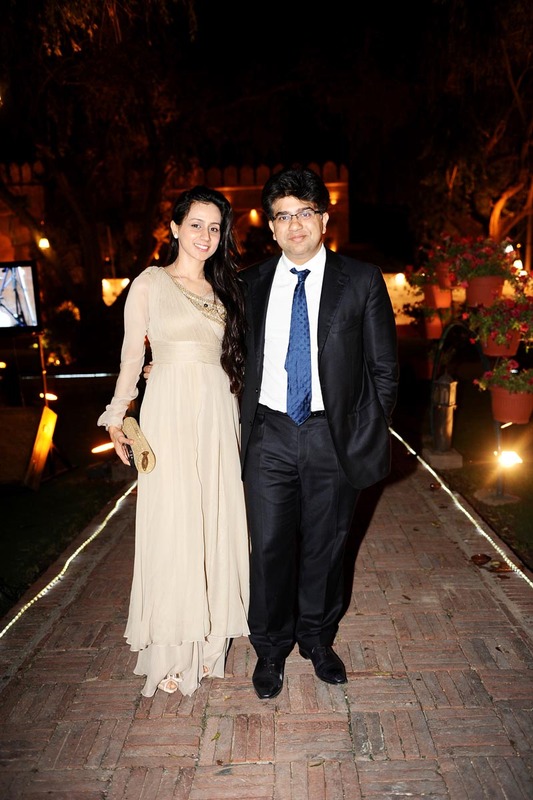 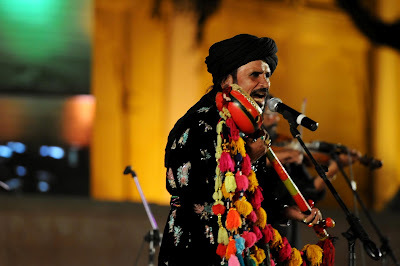 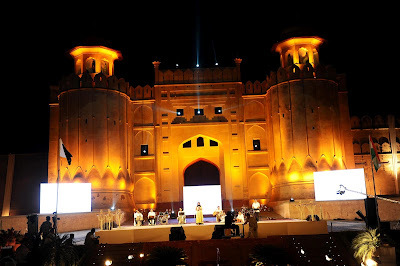 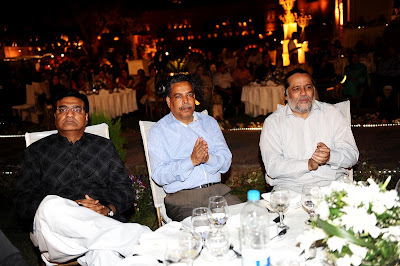 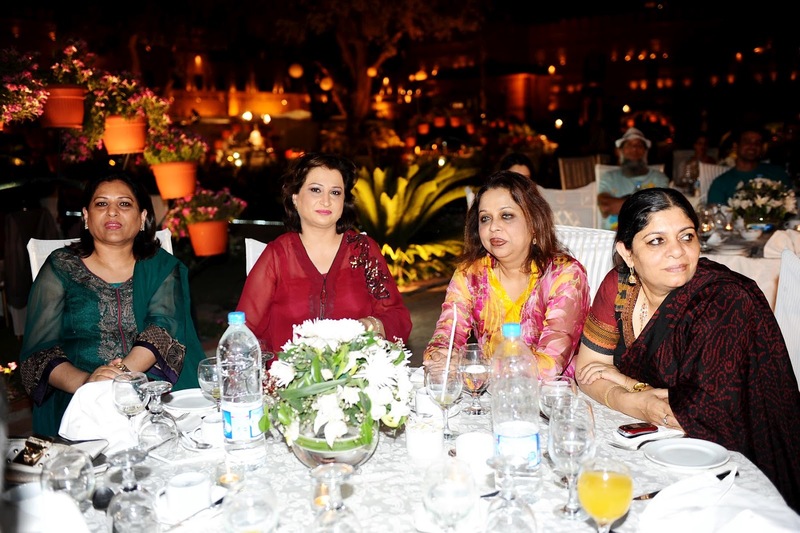 The 2nd aman ki asha dinner (Shame Ashnai) held at Huzoori Bagh at Lahore Fort (Shahi Qilla). 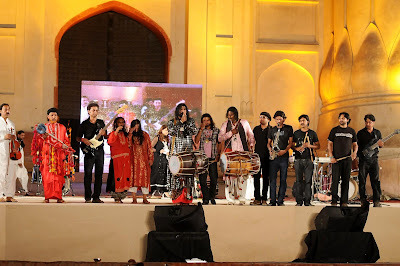 Event hosted by Sidra Iqbal along with Anwar Maqsood Mushahira and Performances by Goongh Sain, Sain Zahoor, Sanam Marvi. 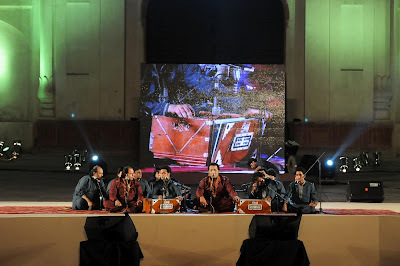 After dinner Qawali by Rizwan & Moazzam.